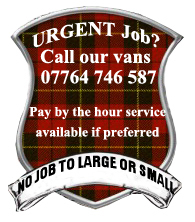 Being based in Edinburgh, a city with many University Campus’s, we carry out many student moves, local to long distance. We have a physically fit team to help with all the boxes of heavy books you might have and any amount of stairs we may have to climb. We are able to move your belongings to and from residental homes, student halls, or university campus. BSR is able to assist you whether you need to move the full contents of your room or just a few items. We will make a full effort to help you find a reliable solution to your student removal needs. We can offer cost effective services with a van and driver where you will then be able to travel in the van and help load and unload to keep your removal cost down. We work days, evenings & weekends, keeping our services flexible to suit your needs with competitive prices. 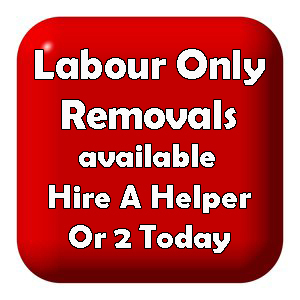 We work hard to help the students of Scotland and will keep your removal stress and hassle free. Needing boxes for your student move? 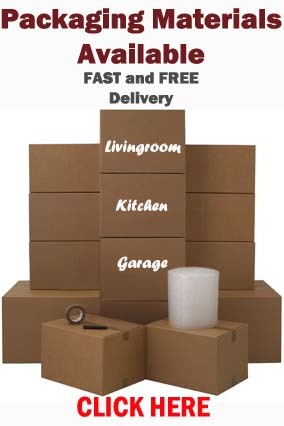 We have a student moving box pack available – Free UK Delivery.